Is Microsoft Going To Start Charging a Monthly Fee for Windows? Is Microsoft getting ready to start charging for a monthly fee for Windows 10? This question was answered on August 16, 2018. Much of the information contained herein may have changed since posting. Anyone following the transition at Microsoft when Steve Balmer stepped down as the CEO and Satya Nadella took over knows that becoming a ‘cloud-focused’ company was its top priority under Nadella’s leadership. Microsoft deviated from its traditional path with Windows when they rolled out Windows 10 as their final version of Windows and for many users it was free. There was a time when Windows was one of the primary revenue sources for Microsoft, but their diversification efforts have actually created revenue sources that far outpace what they make from selling Windows. Revenue from both Xbox and Office exceed revenue generated from Windows as an example, but it’s not hard to understand why so many are awaiting the announcement that Windows will become just another subscription product. There’s no question that Windows 10 is a strategic vehicle for selling other subscription services, such as Office 365 or their online storage service known as OneDrive or pushing users to use Bing instead of Google for search. It appears that a bit of misinformation is circulating online because of the discovery of a new service Microsoft is going to be rolling out called Microsoft Managed Desktop. 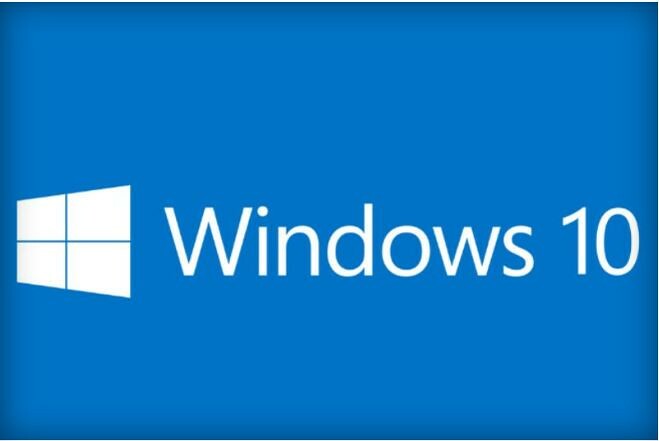 The proposed subscription service is designed for businesses and isn’t just for Windows as the package also includes hardware designed to run Windows 10 along with customized configurations and support. It appears to be more of a Microsoft sponsored hardware-leasing program that also includes Windows 10 in the package. Microsoft has been selling subscription services to businesses for a variety of products including Windows and Office for quite some time, so this new offering is just an expanded offering that includes Windows 10. This new service has generated a lot of speculation that general consumers are next, but I’m not sure that would be in Microsoft’s best interest. It’s true that Microsoft is much more focused on products that have recurring revenue attached to them, but so many users are still running Windows 7 and a subscription based Windows 10 would do little to encourage those users to upgrade. Another factor are all the viable alternatives that many users could turn to, especially if most of what they do is online, such as an iPad or a Google Chromebook. We already conduct the majority of our activity on our mobile devices, which Microsoft has unsuccessfully attempted to penetrate, so creating an environment that would encourage more users to abandon Windows wouldn’t serve their greater goal. Remember, Windows 10 is the gateway to delivering more ads and selling apps and other subscription services, so anything that reduces the number of users would be counter-productive at this point. Businesses are a much more desirable target for Microsoft because they’ll spend far more per month than the average consumer and they’ll have a much tougher time switching to something else once they commit to lots of cloud-based services. Having said all that, Microsoft may offer a subscription version of Windows to consumers at some point, but just like with their business customers, they’ll have to do a lot more than just provide Windows for it to be appealing.